Twenty-three-year-old Officer Mello severed his leg when his motorcycle collided with a State Police car as he responded to a box alarm at 7th and H Streets. Officer Mello was treated at the scene by a doctor who happened to be a witness. His recovery was going well when his injury took a sudden turn. Officer Mello became jaundiced during his recovery which ultimately ended his life on June 30, 1951, just two months after his release from the hospital. 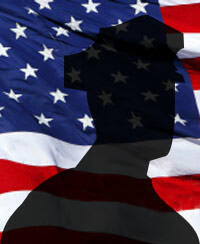 Officer Mello was a two-year veteran of the police department. 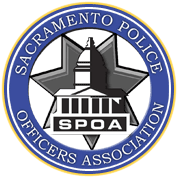 Questions regarding the SPOA or membership needs?